- Multi day rent includes rent from 09:00h on the first day until 18:00h last day of rental. - One day rental is from 9:00 clock to 18:00. - Fuel is not included in price, tenant takes over the boat with a full tank and returns it with full tank. Also, can pay for the fuel used by the end of the lease. - Renter must possess and present a valid boating permit. 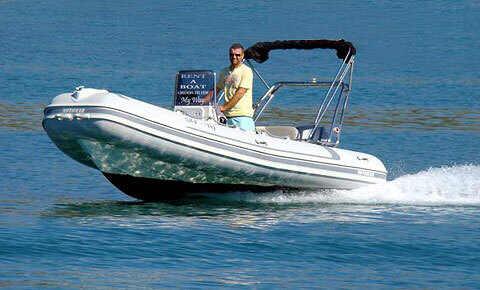 - Boat is insured and all passengers on board to the max. number of passengers allowed for this boat.